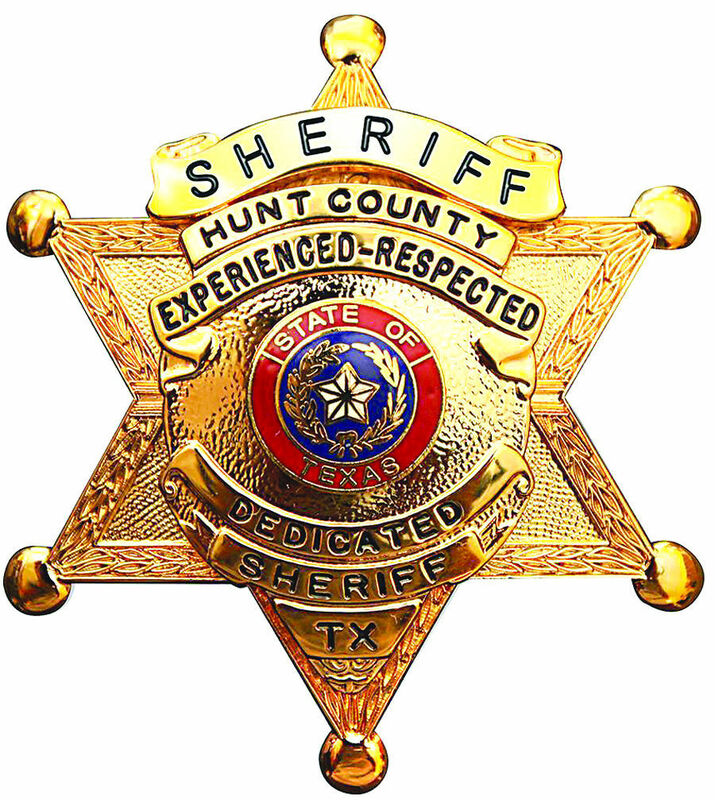 Hunt County authorities are looking for the person who shot a 15-year-old girl’s service dog, “Journey,” in the Quinlan area. The family had let Journey out to play near a pond, and when they went to let him in, he was found lying in the yard. He died later at a veterinarian’s office.